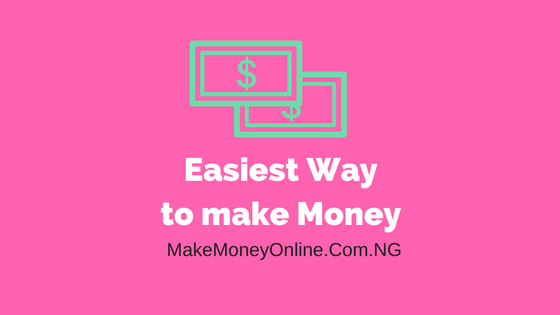 In this guide, I will show you proven ways on how to get rich in Nigeria using the internet legitimately. 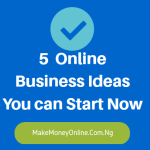 I mean making money online through genuine strategies such as Google AdSense, affiliate marketing, information marketing, selling physical products, selling services, subscription services etc. Please this is not for brag! 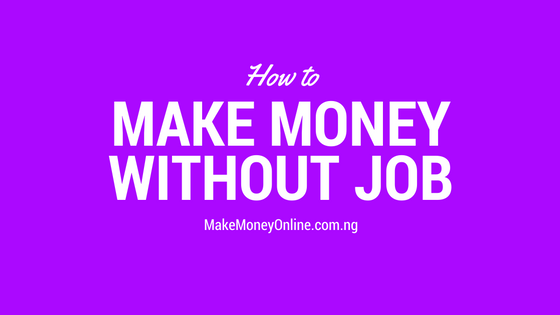 There are many bloggers in Nigeria who earns much higher than me and I don’t even near them. 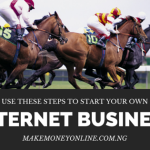 I am only trying to demonstrate to you know that you can get rich in Nigeria using the internet legitimately. 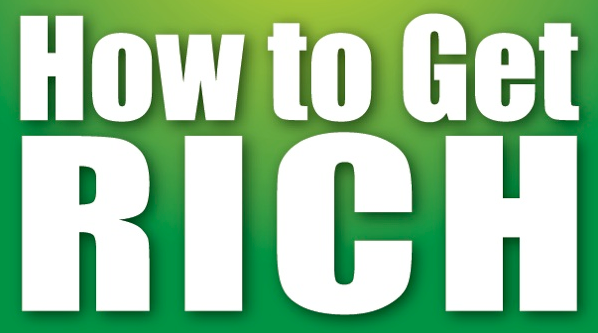 The first thing you need to do if you want to get rich in Nigeria using the internet is to build a buying audience. The best way to achieve this is to create a blog and grow it. Create a blog on topics that you know very well. You can also research and write on topic you have passion for. Please, take note that blogging is not a get-rich-quick scheme. You will need to take your time to develop and grow your blog. It’s a definitive way to get rich, so you got to take your time to do it. Success will not come overnight. I started blogging back then in 2012 but I started making money in 2014. That is 2 years span with hard work. Linda Ikeji started blogging in 2016 but started making from it in 2010 (4 years later). Now, she’s the most popular blogger in Africa. It doesn’t really matter what you are blogging about but how long you can persist evening though you don’t earn quickly. After growing your blog, it’s time for you to make money from it once you have signification amount of visitors. 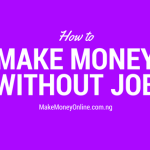 You ability to make money from your blog also depends on your knowledge to monetize it. You can use my monetizing models. How much Can you make from your blog? This really varies. 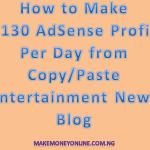 One of the person I mentored is currently making like $120 per month from Google AdSense. This is small but it’s better than nothing. 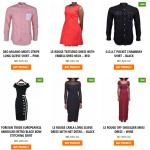 Many other smart bloggers in Nigeria makes as much as N3m per day. 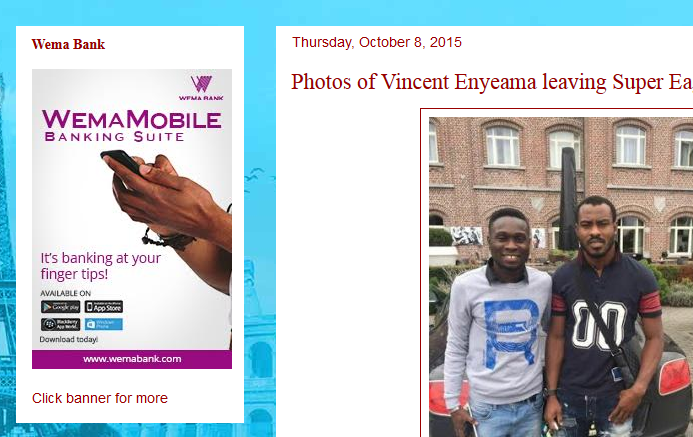 I mean the likes of Makinde Azeez of Naijaloaded, Linda Ikeji, Ogbonge blog, Darlington Umeh and more others. The best thing to do is to use them as role model. Don’t be copycat but learn to do what they do. Surely you will make it. Now, your blog is your source of income, so you have to protect it against various security threats. You will also want to maintain your audience through email marketing, social networking and bookmarking. Hey! 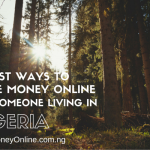 If you apply these tips, you will surely get rich in Nigeria using the internet legitimately. I can help you to get started if you want it. You can find my list of services in the “hire me” page. Hey! your training is a life changing opportunity for those who believe that making money is possible from the internet, thanks my mentor. Bro, hope it does not involve payment for the mentoring? From the content of your mail, I feel obliged to seek for mentoring from you. Great to hear from you @Ikenna. Sure, I can mentor anytime. Success!